Type A or Type C chainsaw trousers? 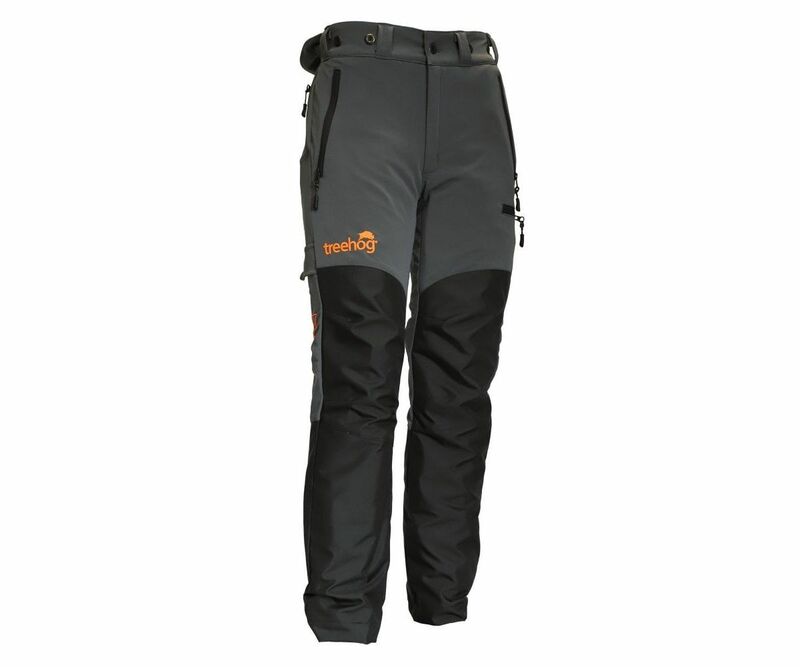 There are two standard types of protective chainsaw trousers, Type A and Type C.
Type A chainsaw trousers protect only the front of the legs, Type A chainsaw trousers are worn by chainsaw users working on the ground. Type C chainsaw trousers give protection all round the legs and are almost always worn as ordinary trousers, not over another garment. 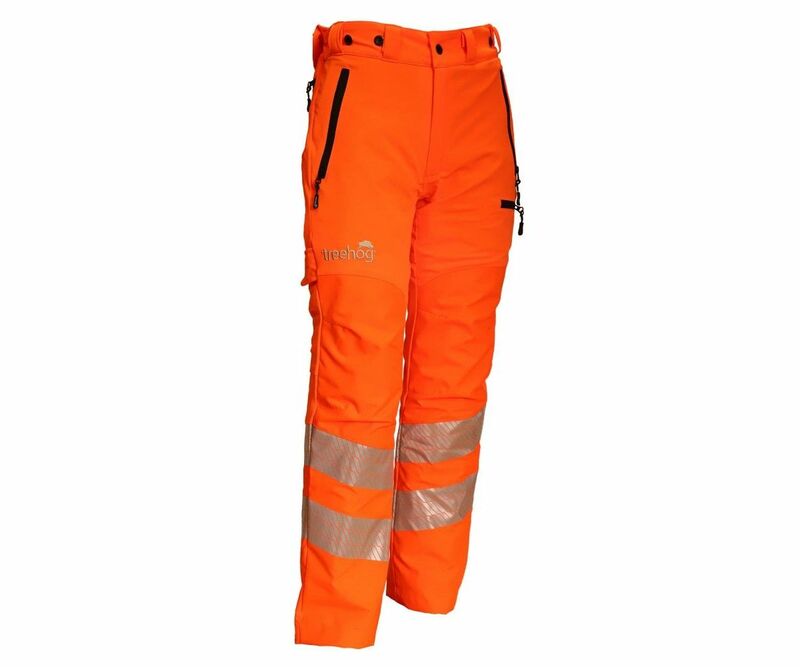 Type C chainsaw trousers are most commonly worn by arborists, to provide them with maxiumum all round chainsaw protection when climbing and operating the saw in awkward positions. Some training organisations insist on students wearing Type C protection.